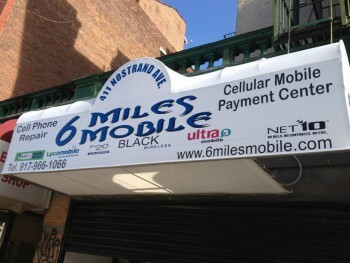 6 Miles Mobile opened its doors in December 2013 with the singular objective of becoming one of Brooklyn’s premier cell phone and accessory retailers, repair shops, and bill payment centers. 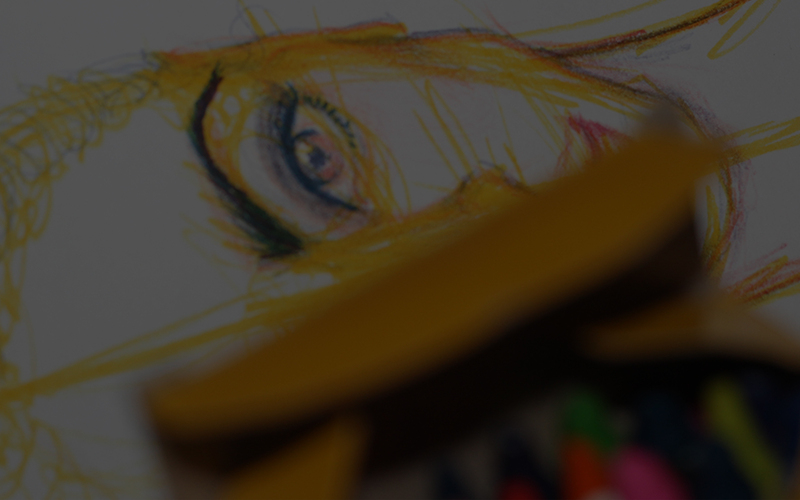 They provide the community with top-of-the-line products, and exceptional customer service. Their team ensures honesty and integrity in all interactions. Business Street Address: 411 Nostrand Ave.
HigherSelf Lifestyle is a multi-service organization committed to investing in the social and economic development of low and moderate income communities in New York City.